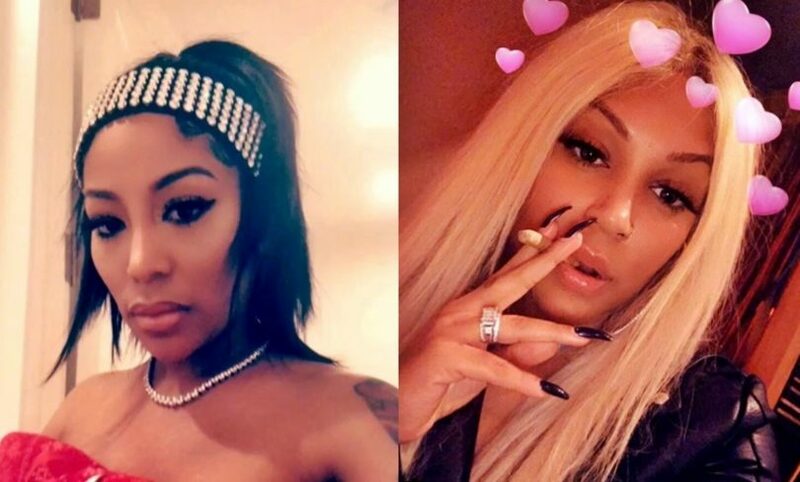 Things are getting REAL when it comes to K Michelle and Lyrica Anderson. Earlier today both singers went at it on social media with a NOT so nice word exchange. 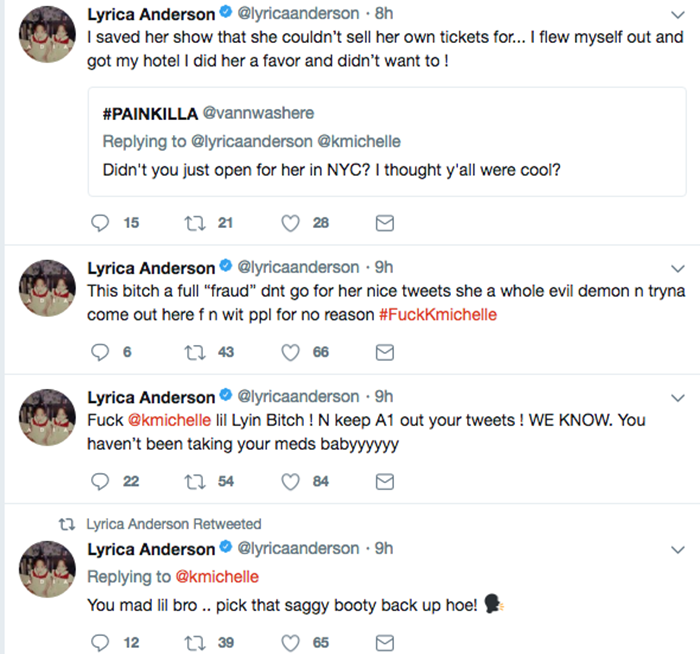 CelebNReality247.com has the latest drama between K. Michelle and Lyrica Anderson who had it out on social media earlier today. 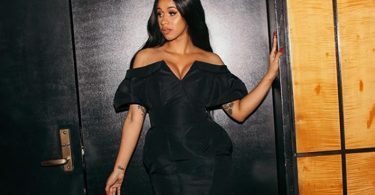 Now that word has leaked that K. Michelle has joined the cast of Love & Hip Hop Hollywood to heat things up, she’s doing just that. 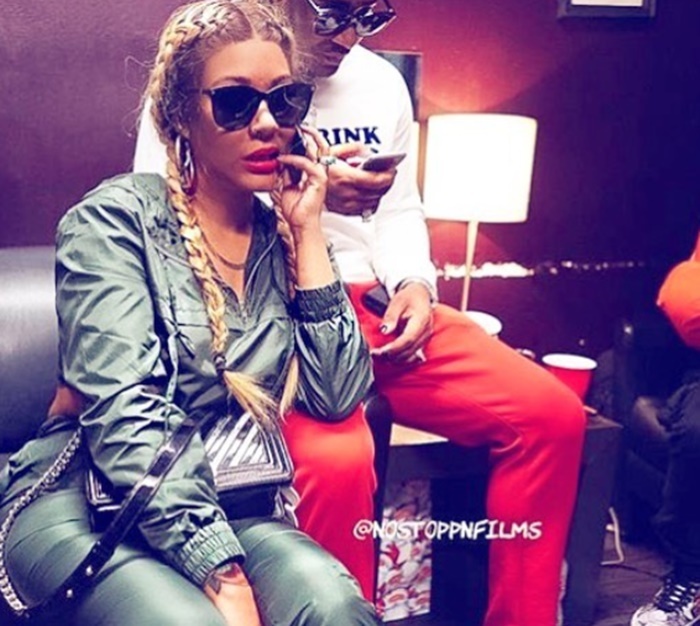 K. Michelle kicked things off with an insult towards Fetty Wap, Lyrica Anderson and A1. 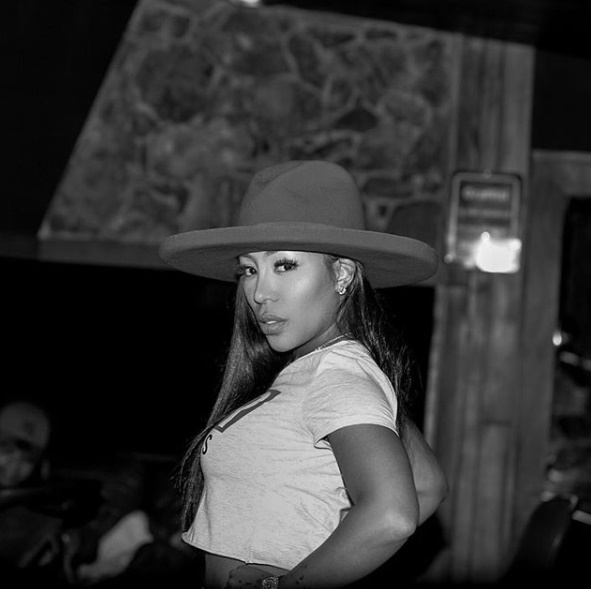 Despite the fact, K Michelle has joined the cast of #LHHH4, all we can tell is that she’s being the Kim Zolciak of the new season. 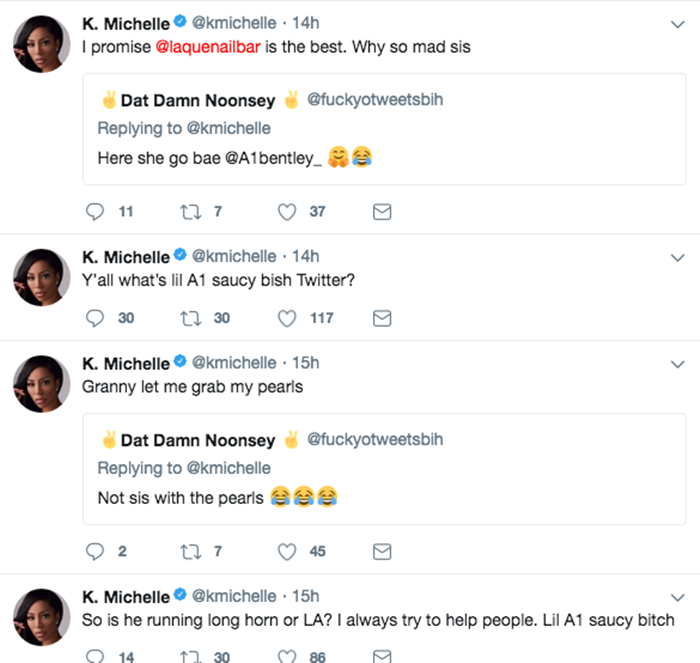 She continued her hostile attack on Lyrica’s hubby A1! 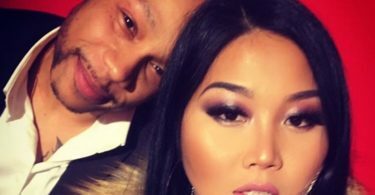 K’s on a mission to make Lyrica her Beaoch, but Lyrica Anderson is NOT backing down to her hostile attack on social media. Lyrica Anderson went on the ATTACK! Ya think? Hello, Lyrica, we all knew that one, but hey it makes for good beefing, right?